We also offer computing digital leader training here. Full online safety training provided for your digital leader group. Suitable for secondary and primary pupils from year 4 upwards. Ideal for around eight pupils who will be shown how to support others by promoting important online safety messages. The digital leaders will be shown how to create assemblies and online support materials that can be linked from the school website. 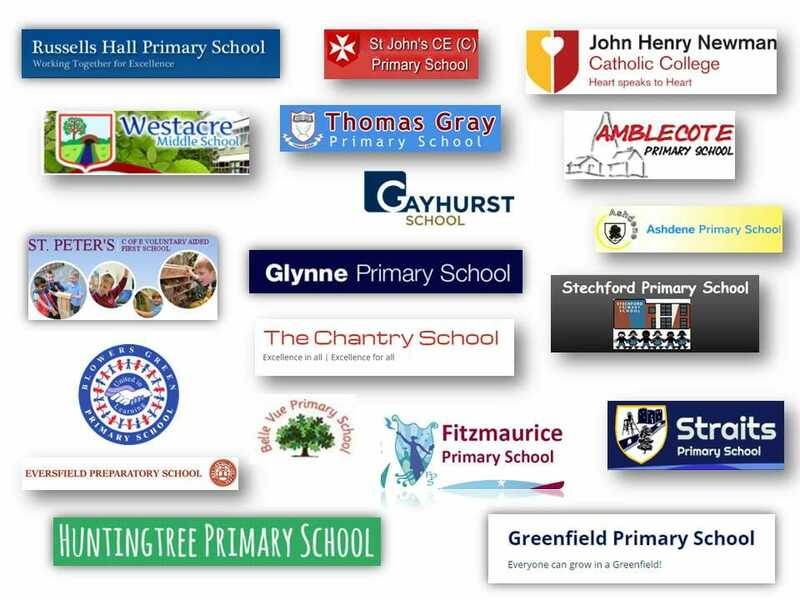 High quality resources including the best online safety videos will be left with the school. A reporting form for pupils to report incidents can be set up. 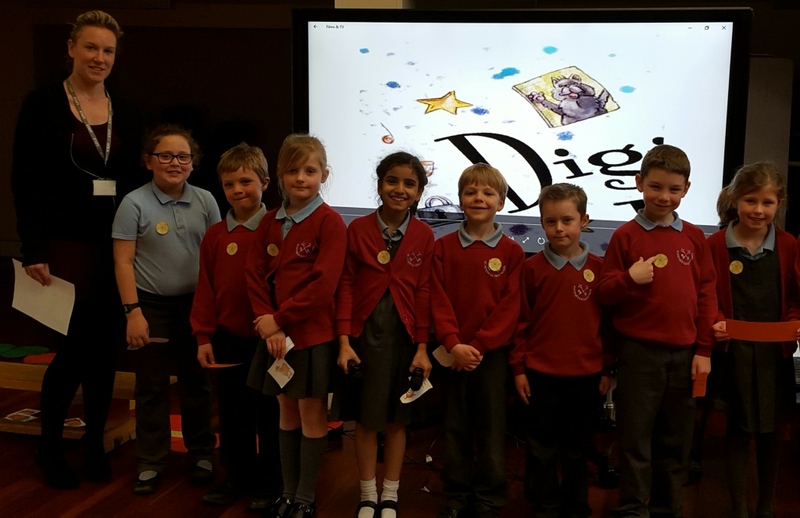 We used Catshill Learning Partnerships to deliver a day of digital leader training for our pupils. They greatly enjoyed their day and are still buzzing about it! 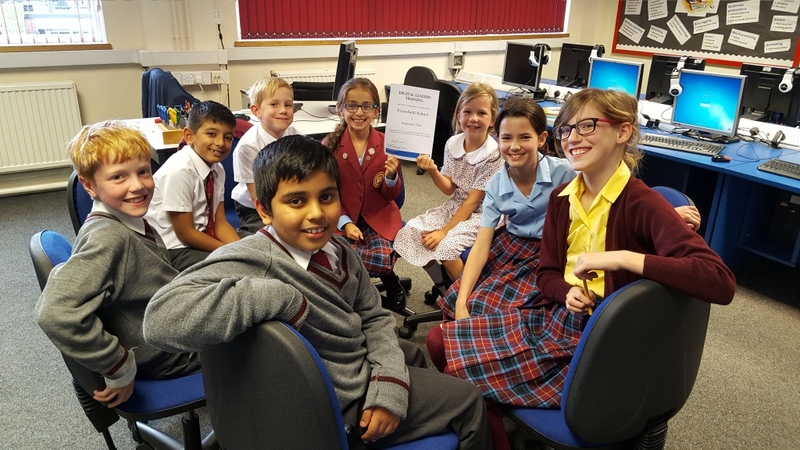 We were delighted with the two days training Catshill Learning Partnerships offered – it had all of our children considering their safety online. Need more time? No problem, book a second day and save 10%, add a twilight (3.45-4.45pm) onto the day for just £75. Online Safety – Where are you? 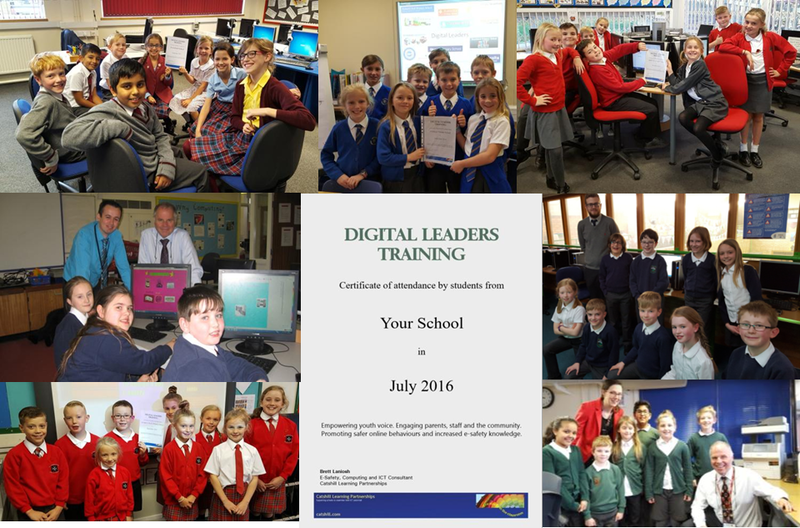 I am interested in booking a day of digital leader training for my school. Please send me more information.